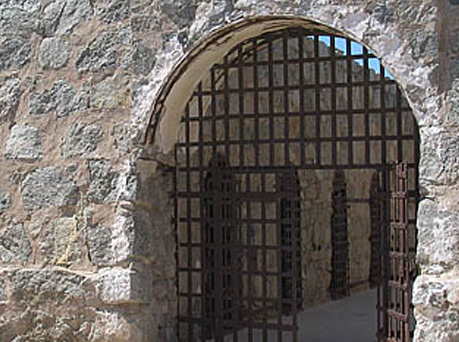 At Yuma Territorial Prison State Historic Park walk through the actual strap iron cells and solitary chamber of Arizona Territory’s first prison, and see the areas where prisoners spent their lives in the desert. New programs and events are added to the park calendar each month. Check back right here for the latest news and for Yuma Territorial Prison State Historic Park. Ground was broken on April 28, 1876, for the construction of the prison. 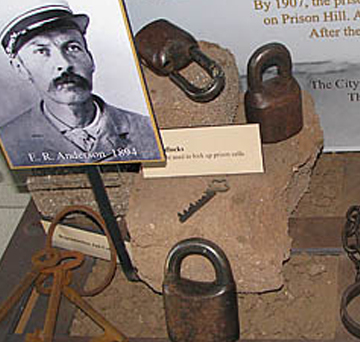 Yuma held a variety of law violators, including the legendary stagecoach robber Pearl Hart. Park exhibits close at 4:30 p.m.